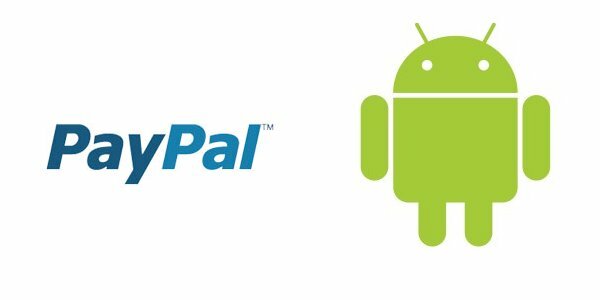 We know you want a quick and easy way to integrate payments into the Android apps you’re building, and we’re pleased to announce that our Mobile Payments Library is now available for the Android. The Mobile Payments Library allows you to add checkout functionality for donations, personal payments, physical goods and services sold through apps on the Android phone without having to worry about keeping customers’ personal financial information secure. There are people on both sides of Team Paypal, but let me just say that while you may not all be huge fans of their services, at least we’ll now have options. Oh, and I officially love Google I/O. Friday Poll: Flash or Froyo?